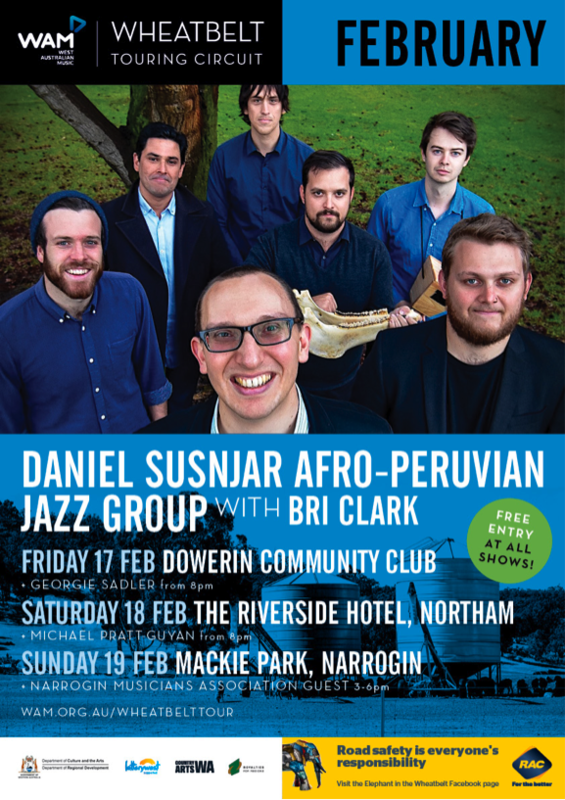 Continuing our partnership with RAC, and with support from the Department of Culture and the Arts and Royalties For Regions, Tour 6 opens WTC’s 2017 series by heading to Dowerin, Northam and Narrogin, Friday 17 to Sunday 19 February 2017. 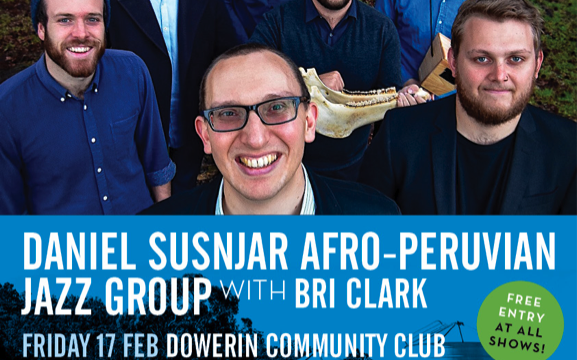 Free, as always, the tour will be headlined by multi-WAMi award winning Daniel Susnjar Afro-Peruvian Jazz Group, who will bring to the Wheatbelt their unique blend of Afro-Peruvian music and jazz to create a world-class celebration of sophisticated, international sounds, with dancing encouraged! Daniel Susnjar and his band will be performing on all dates with WAM SOTY-nominated pop artist Bri Clark. 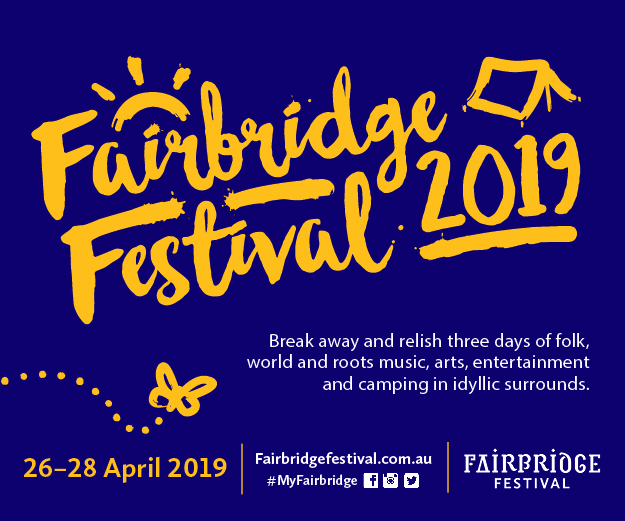 Across the venues, Wheatbelt acts supporting the headliners will also include Georgie Sadler, Michael Pratt-Guyan and guest artist from Narrogin Musicians Association guest act Russell & Tom. The Wheatbelt Touring Circuit is a rare program that sees free entry performances in traditional pub venues, community rec centres, parks, district clubs and agricultural shows throughout the Wheatbelt region, with leading WA acts combining with a vast array of talented upcoming and established acts from the Wheatbelt. 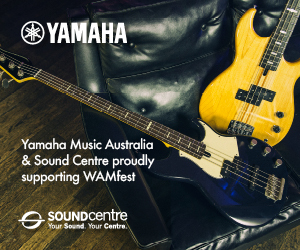 The Wheatbelt WAMbassadors initiative also involves select musicians from across the Wheatbelt region engaging with communities during the Wheatbelt Touring Circuit series. 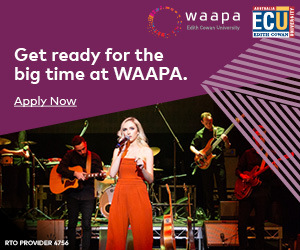 The WAMbassadors’ role is to assist the Wheatbelt music networks and audiences to establish financially viable regional tour circuits, all the while creating long-lasting community impacts, including promoting the #elephantinthewheatbelt road safety campaign from RAC. DANIEL SUSNJAR AFRO-PERUVIAN JAZZ GROUP: Daniel is no stranger to the WAMily. In 2016 he won two WAMAwards for ‘Best Jazz Artist’ and ‘Best Drummer/ Percussionist’ and also won WAM’s 2015/16 Song of the Year in the Jazz category. Daniel has performed and recorded with music legends including Chick Corea, Terence Blanchard, Bobby McFerrin, Dave Grusin, and Steve Miller, to name a few, whilst studying his craft around the globe. He’s also won multiple Australian Jazz Bell awards and specializes in Afro-Peruvian jazz. It’s this form that joins the Wheatbelt Touring Circuit with a new album out, Moth To A Flame. Expect a masterful (and danceable!) mix of Afro-Peruvian music with jazz. BRI CLARK: Pop musician Bri Clark backs up her 2015/2016 WAM SOTY nomination in the Pop category by joining Tour 6. Bursting onto the music scene with mesmerising vocals and haunting piano melodies, this young Perth singer-songwriter has received airplay on triple j, played live on 720 ABC, shared the stage with the likes of Airling and Grammy Award winner Shawn Colvin, scored a Top 10 spot on the AMRAP Metro Charts for two weeks in a row, and wowed all at her WAMFest showcase. GEORGIE SADLER: An alternative-folk/country singer, Georgie hails from Wongan Hills and Kojonup. A previous WTC fave, Georgie has performed regularly in QLD and NSW, including at Tamworth Country Festival, and was selected for the Country Music College to be mentored by some of Australia’s biggest country stars (including Kasey Chambers). She featured on our very own Sounds Of The Wheatbelt CD in 2014. RUSSELL & TOM: Guided towards each other through local musicians in recent years, these two certified Narrogin funny guys have previously had their own individual achievements and success with their music. Russell placed 1st Runner up in the inaugural X-Factor series in 2005 and Tom was awarded 1st place in the Telstra Road to Discovery of the Darwin Heat in the Northern Territory. With their powers combined, they’re a force to be listened to! NARROGIN MUSICIANS ASSOCIATION: With a rich heritage, NMA are an organisation interested in the promotion of music in the Narrogin area, including acting as the Big Bash Committee and organising events such as jam sessions, trivia nights and transport to concerts. They help stock the WTC by handpicking talented musicians from the area to showcase their wares each tour. The regional tour has been funded through the State Government’s Royalties for Regions Program. The Regional Tours Fund is administered by the Department of Culture and the Arts in consultation with the Department of Regional Development.